Riebeeckstad! 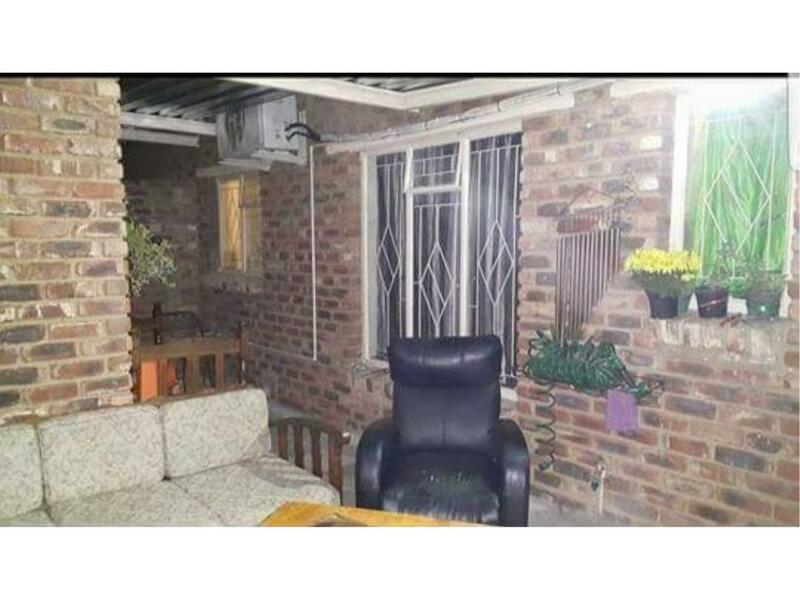 2 Bedroom Townhouse with open plan Lounge, Dining room and kitchen with Aircon. 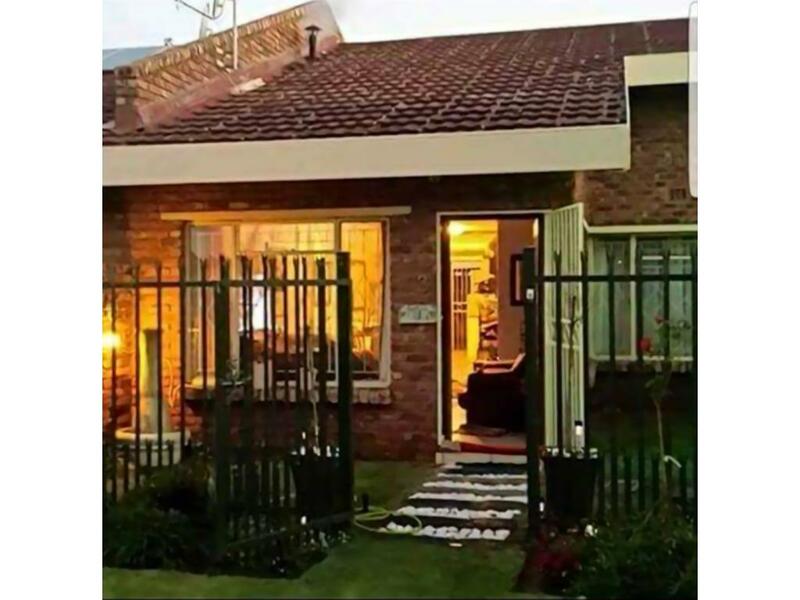 Well secured property with electric fencing and gate. Full alarm system. Townhouse is well maintained with beautifully garden. 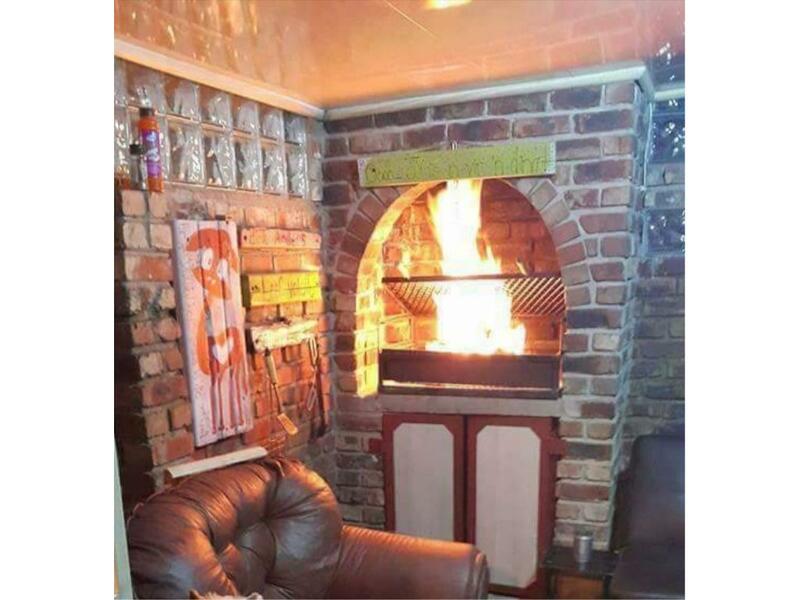 In door Braai Area with built-in Braai for the cold and rainy days. Pets are allowed.